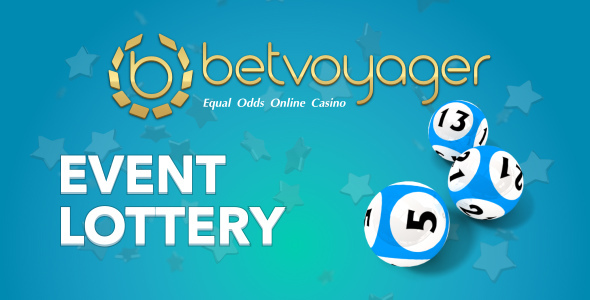 All week Sonic Boom Lottery at BetVoyager! Fill out a lottery ticket each day and collect points! 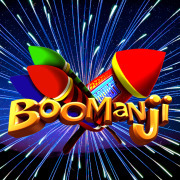 Collect 1000 points and get 10 Free Spins on Tiger’s Claw Slot in addition to the main prize! Not to be missed! 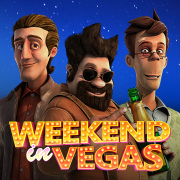 Free spins this weekend! There are many ways to win at Fun Casino!